The school holiday is here once again. So, now is the best time to come to my little island. Firstly, the seasonal fruits are in abundance. 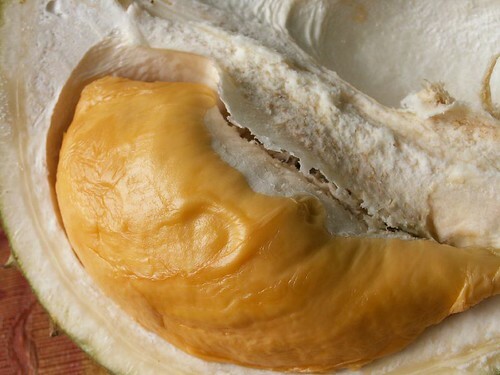 Durians are available now so make a trip here if you are a durian lover. Then the International Flora show is running for a week at the Botanical Gardens, starting from May 27th. If you love flowers and photography, come and enjoy taking photos of the lovely flowers. Oh well, there is much international flavour to it. I haven’t seen a tulip there before so to me, it doesn’t qualify as international yet. But still it is good exercise to take a walk at the Botanical Gardens. 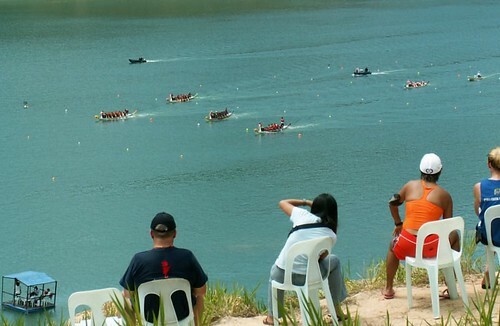 And then, on June 8, there is the Penang Dragon Boat race. So, come and enjoy our foods, sights and festivals. Buy a 2 plane tickets and pay for my accomodation please. Tenkiu. terence – When tl6969lc8989 come 1st prize, Japan oso can.